Trusted home improvement and glazing company in South London: Up To 4 Years Interest Free Credit! We fit a selection of double and triple glazed windows in uPVC, aluminium and timber. Styles include casement, sash, bay, bow and tilt & turn. 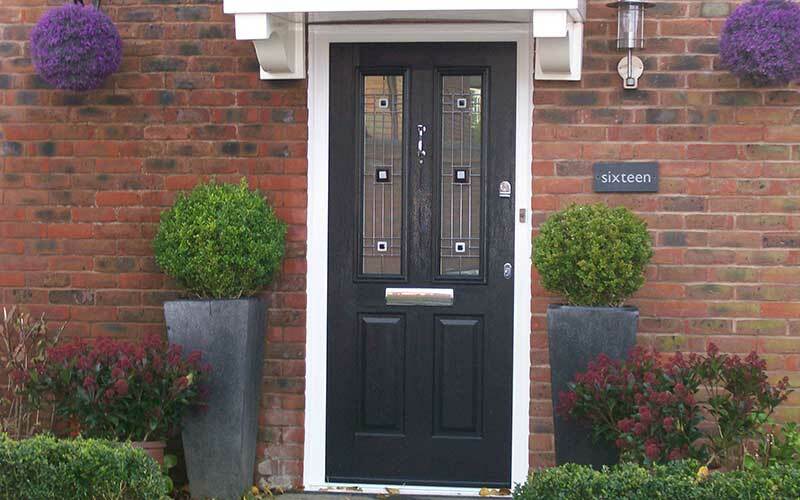 Variety of front and back door designs in uPVC and composite, as well as modern glass patio doors and bifolding doors with uPVC or aluminium frames. 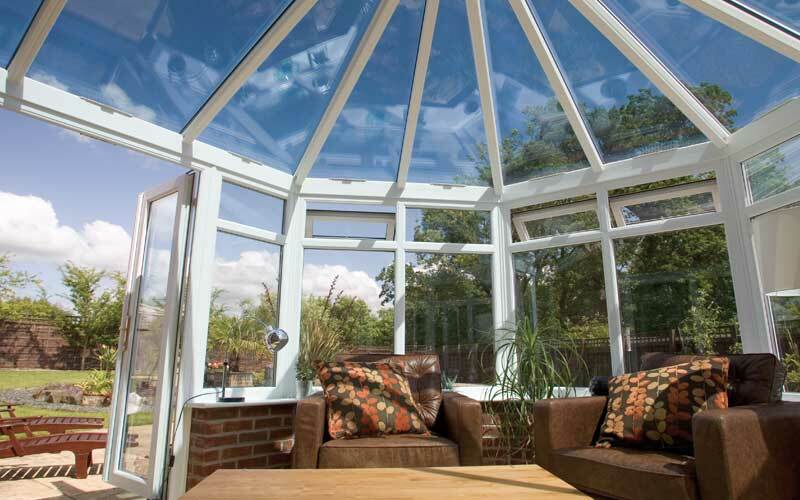 Bespoke conservatories and orangeries designed and built using the latest uPVC, aluminium or timber framed glazing, with glass or tiled roofs. 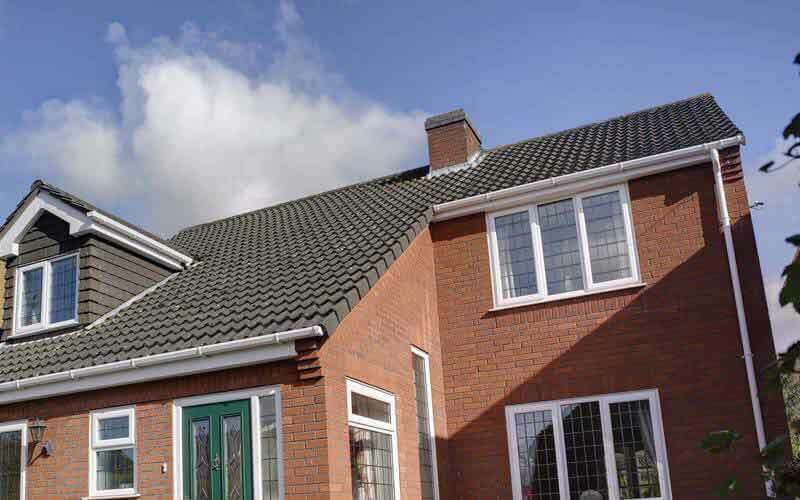 Modernise your home's exterior with replacement uPVC fascias, soffits and guttering, or install a front porch to protect the entrance to your home. *For Albion customers receiving a letter with regards to Enterprise Insurance Company PLC(in Liquidation) this is relating to the insurers used by DGCOS with whom you have your Insurance Backed Guarantee. We have been advised that this does not affect your Insurance Backed Guarantee as they have an alternative insurer. 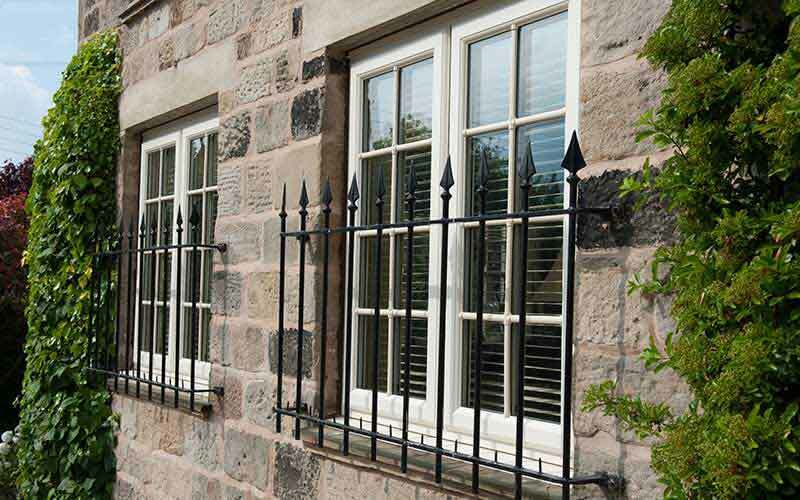 Here at Albion Windows we strive to provide the best possible experience from start to finish. We are open an honest about every step of our service so you always know what's happening. We’ll arrange an appointment in your home or at the showroom to discuss your requirements, typically price the job and come to an agreement. 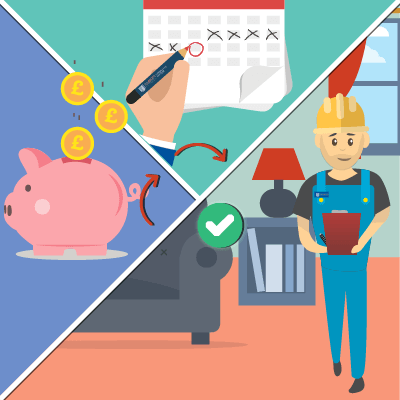 A staff member is sent to survey your home after receiving a deposit, taking place within 1 week for windows, doors, and within 2 weeks for conservatories. 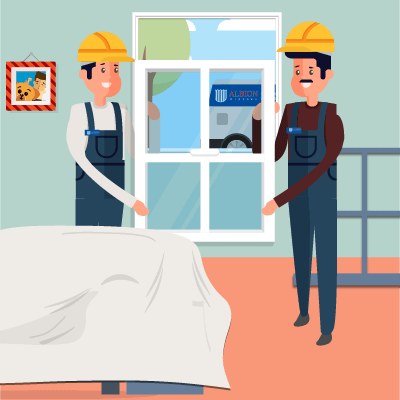 We’ll get to work installing your new windows, doors, or conservatory, being careful to treat your home respectfully with the least amount of disturbance. Job complete. 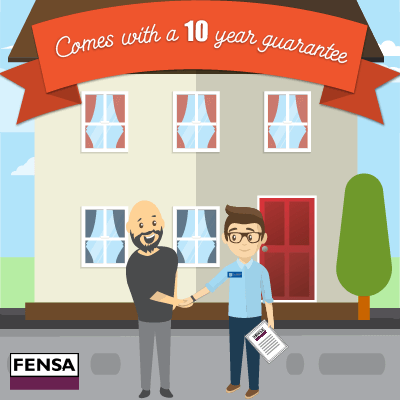 We’ll send out FENSA certificates in the post with a written 10-Year Insurance Backed Guarantee. 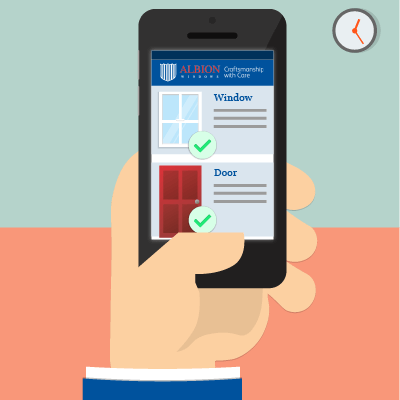 Albion Windows install a wide range of quality home improvement products across South London, Surrey and Kent. 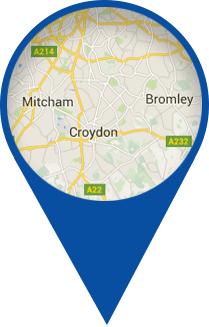 Learn more about our local double glazing services and find an installer near you.